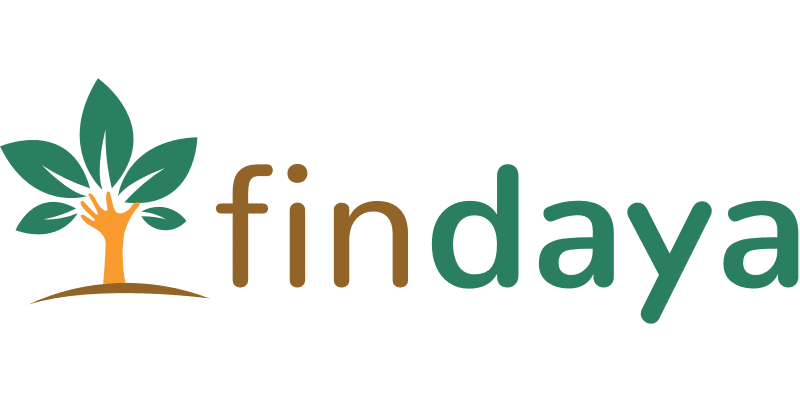 Findaya is a registered online financial technology company in Indonesia. They provide lending services to GO-JEK’s drivers and partners, and also to GO-FOOD users. This was the first version of the website.